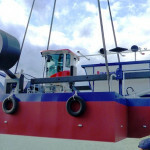 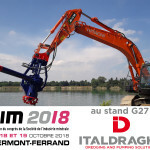 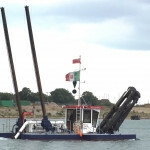 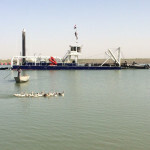 Italdraghe delivered a cutter suction dredger in Romania, early in November. 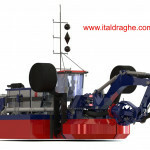 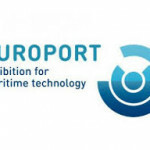 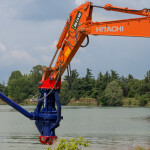 The vessel, completely manufactured in Italdraghe shipyard, is electrically driven and has been applied to a plant processing the raw water captured from a river in order to make it drinkable. 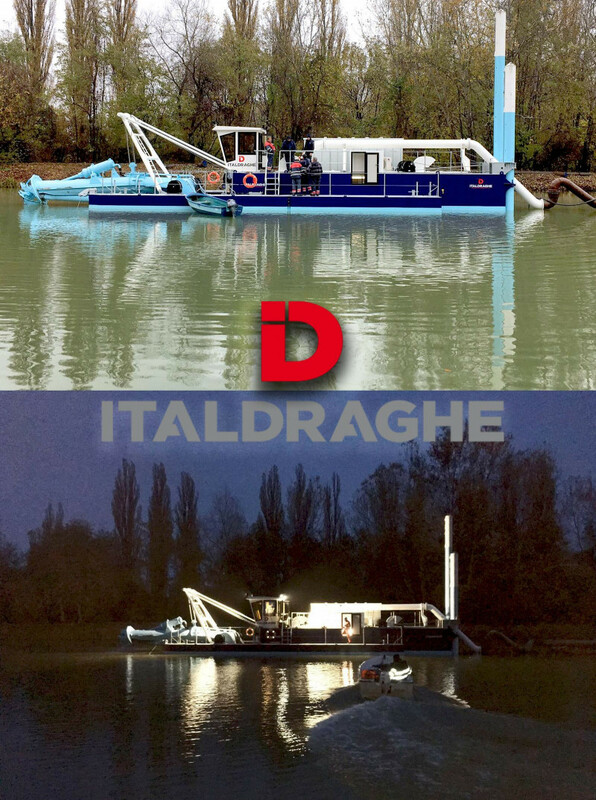 With two spuds and with a pump suction and discharge diameter of 400 mm, the dredger has a power supply of 6000V from onshore. 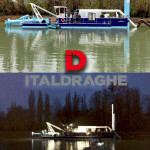 This specific application needed a focus on the sanitary regulation for the materials and the substances in contact with drinking water. 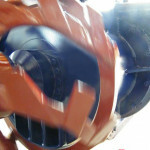 Therefore, there have been applied special paints. 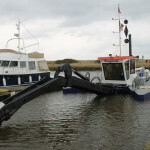 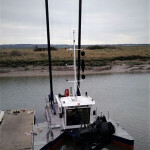 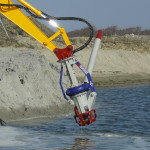 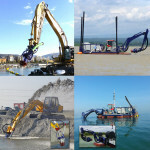 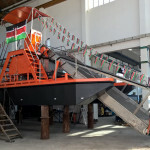 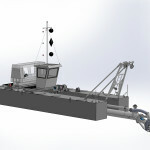 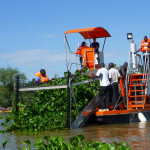 The dredger has been working since only 1 week after its launch.